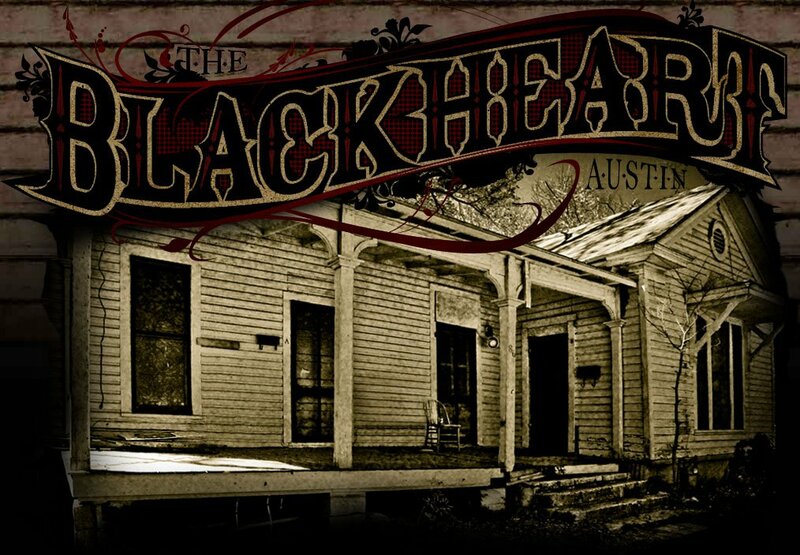 The Blackheart is located in the heart of the Historic Rainey Street District in Austin, Texas. 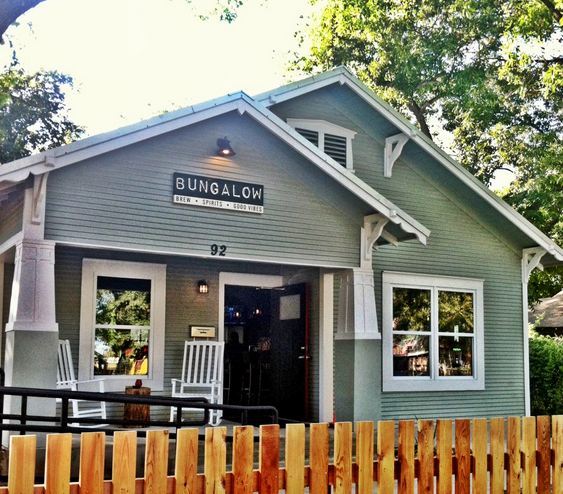 The House at 86 Rainey Street was constructed in 1889 for Augustus Basnett, a weighmaster and inspector, who resided there for approximately 11 years. 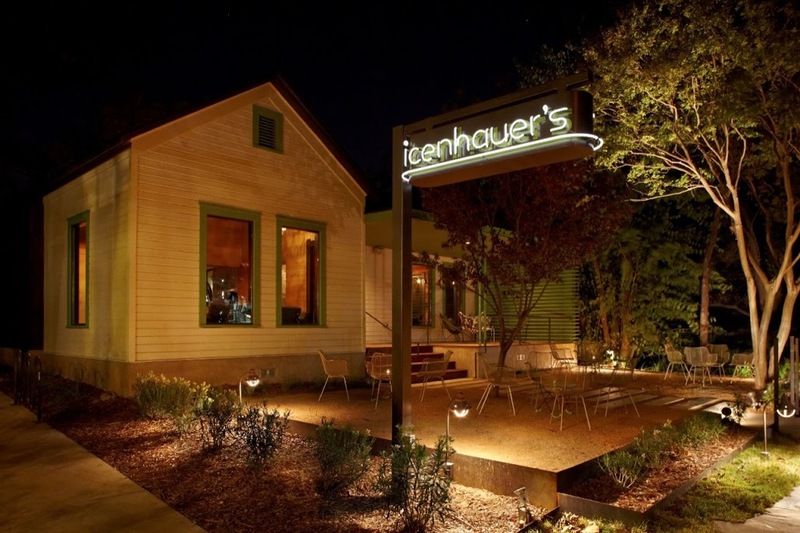 The house was designed with Victorian-influenced form and details. Around 1920, an addition was built at the rear of the house to create a multi-family dwelling. 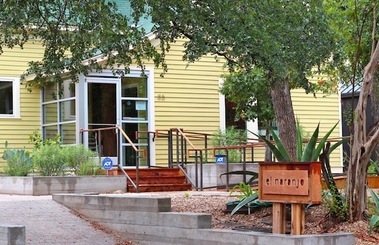 Over the years the house had many residents and tenants, including several carpenters, a painter, a waitress, a cabinetmaker, and a state health department maintenance man. 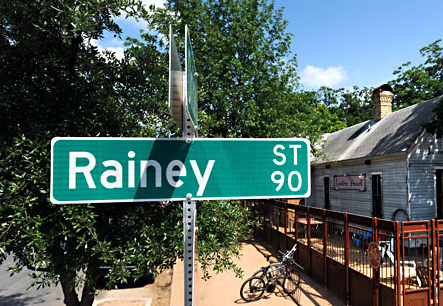 Rainey Street was added to the National Register of Historic Places in 1985. 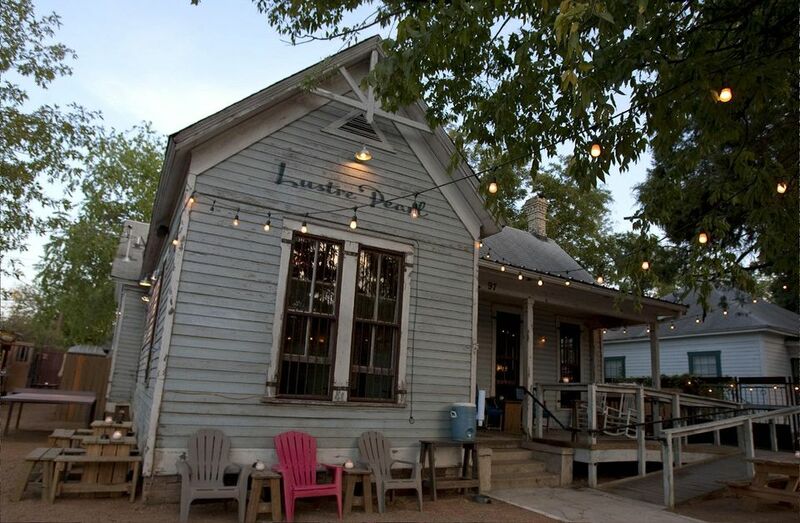 The process of transforming the historic house into a bar involved using reclaimed wood and materials that were part of the property as much as possible in an effort to preserve the aesthetic of the Victorian-influenced design of the original structure. 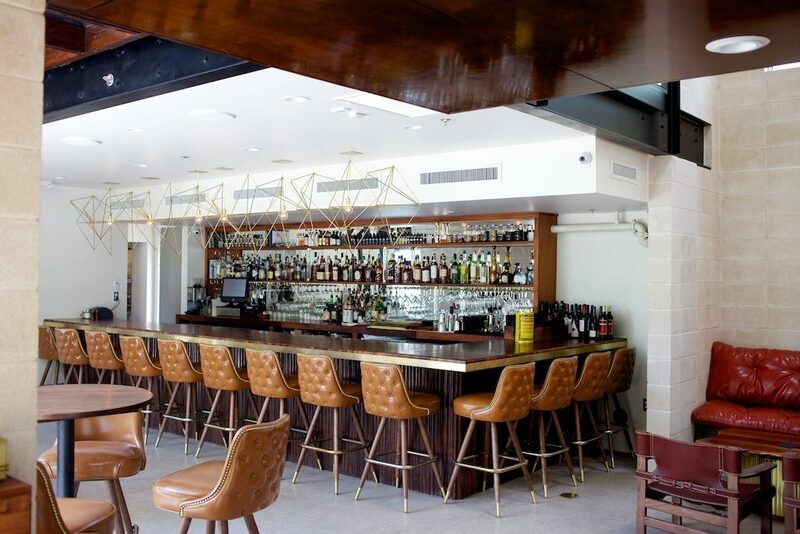 In the spirit of things beautiful and historic, the bar is decorated with several pictures of the hard-working women of Storyville, the red light district of New Orleans, Louisiana from 1897-1917. 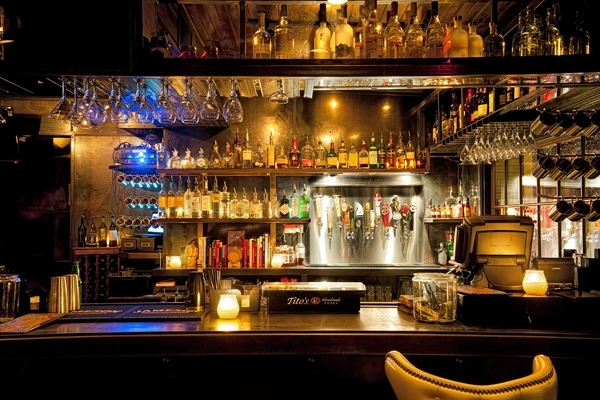 The Blackheart features a wide selection of whiskeys as well as traditional and specialty cocktails, beer, wine, and cigars.